Getting to the Point: Is Acupuncture Right for Your Pet? If the thought of your pet sitting calmly while several tiny needles are inserted into various points on his body makes you scoff, think again. Veterinary acupuncture is an increasingly common treatment for a variety of canine and feline ailments, from chronic pain and inflammation to metabolic conditions like kidney disease. Acupuncture is performed by inserting fine needles into specific points along the body’s meridians, or energy channels. Stimulating these points increases the flow of energy (or “chi”) and promotes healing by reducing inflammation, alleviating pain, and restoring balance within the body. 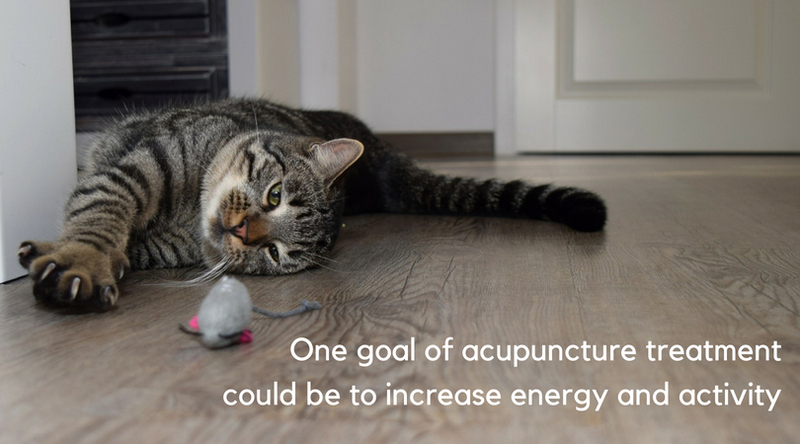 While it may seem counterintuitive, most pets tolerate acupuncture very well. During a typical session, you can expect your pet to relax with the needles in place for 5–10 minutes, depending on the condition being treated. In some cases, your pet may even fall asleep. Once the needles are removed, no further treatment is needed until the next session. Ready to give it a try? Here are three things to consider before scheduling an appointment. Is Your Pet a Good Candidate? Acupuncture is a great treatment option for a wide range of medical conditions, but it may not be the best fit for every problem or every pet—and it’s certainly not a cure-all. Acupuncture is considered a complementary therapy, meaning it is used in conjunction with traditional diagnostic tools and treatment modalities. Once your pet has been properly examined and diagnosed, talk to your veterinarian about whether acupuncture could be a beneficial addition to his current treatment plan. 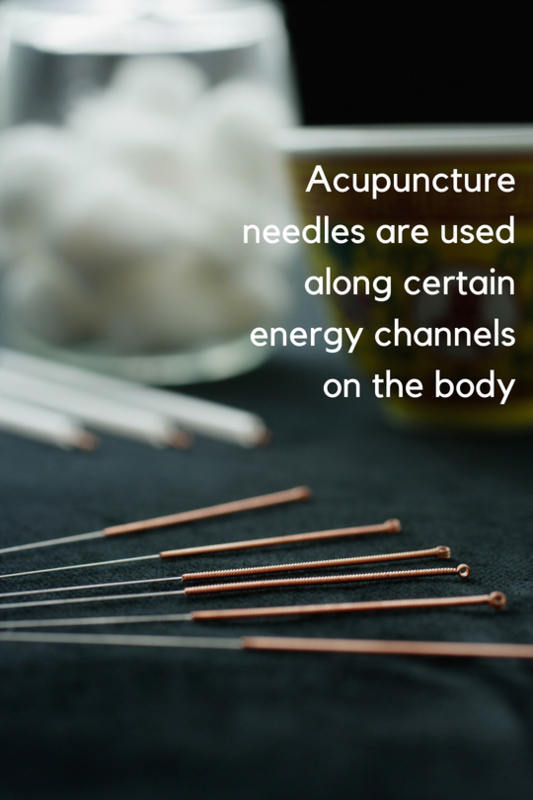 One of the best things about acupuncture is that it can reduce or even eliminate the need for medication, depending on the type and severity of the condition being treated. If your pet takes regular medication—especially for pain relief—it’s worth a conversation with your veterinarian to see if acupuncture can help. When it comes to the expectations of acupuncture treatment, you and your veterinarian should be on the same page. You may think the goal for treatment is simple—to make your pet feel better—but what does that look like? Goals of treatment can include everything from extending a pet’s life span or reducing the need for medication to improving physical function so he can chase a feather toy or play with the kids again. No matter your goals, your veterinarian can work with you to develop a treatment plan to help you meet them (and keep expectations in check along the way). Could your pet benefit from acupuncture treatment? Don’t sit on pins and needles—contact us today to find out!